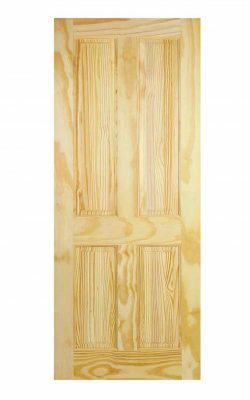 Purchasing internal doors no longer has to be a stressful experience. 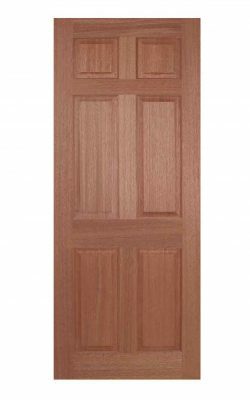 We offer a range of internal doors to suit the design and layout of almost every home. 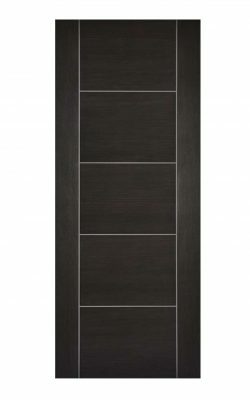 Further all the doors offered in our selection are of the highest quality. And modern engineering ensures no chance of warping, splitting and seasonal changes within the wood. 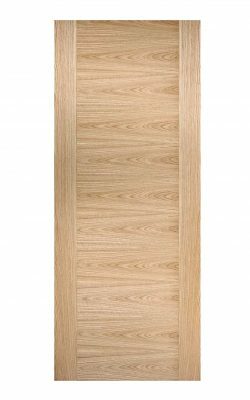 We use A Grade finishes across our entire range of doors. So, you can be certain that you will benefit from expert manufacturing, at an affordable price. 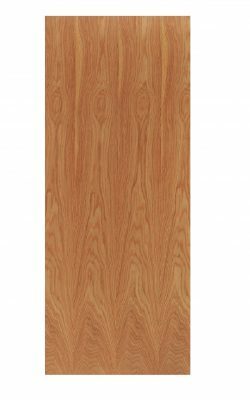 Our ranges include for all styles and tastes. 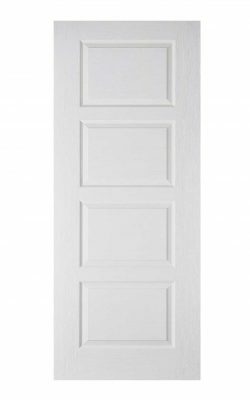 In this way you’ll find classic and period doors, 1930’s doors, and contemporary doors. All in a variety of finishes. 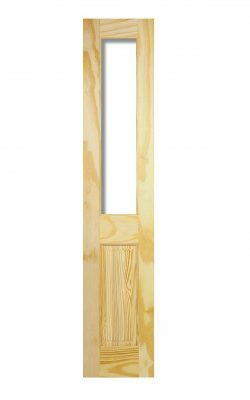 Also, there are matching FD30 Fire door variants and glazed variants. Click here to see our category section for the full range. 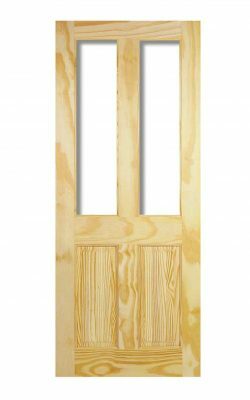 Purchasing internal doors no longer has to be a stressful experience. 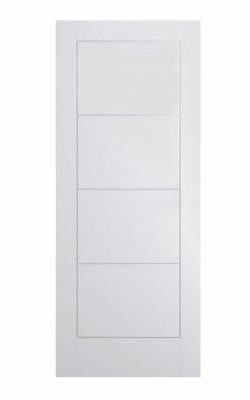 We offer a range of internal doors to suit the design and layout of almost every home. 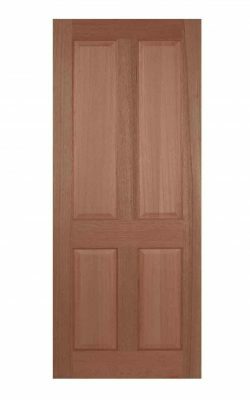 Further all the doors offered in our selection are of the highest quality. And modern engineering ensures no chance of warping, splitting and seasonal changes within the wood. 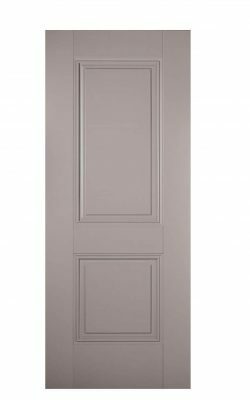 We use A Grade finishes across our entire range of doors. So, you can be certain that you will benefit from expert manufacturing, at an affordable price. 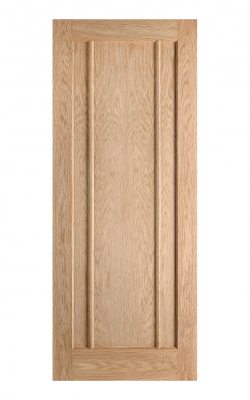 Our ranges include for all styles and tastes. 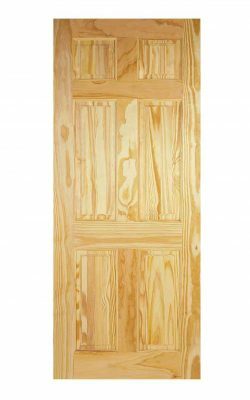 In this way you'll find classic and period doors, 1930's doors, and contemporary doors. All in a variety of finishes. 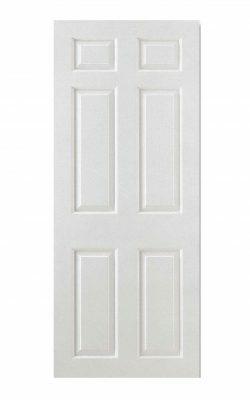 Also, there are matching FD30 Fire door variants and glazed variants. Click here to see our category section for the full range. White Moulded Horizontal Four Line FD30 Fire Door. Five, flush broad panels. ‘v’ groove design. 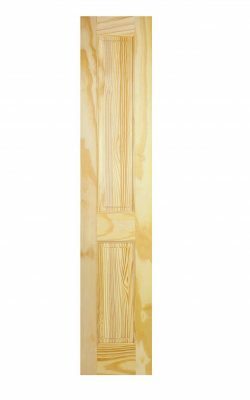 Oak Belize FD30 Fire Door. Very similar to the well known Mexicano door. 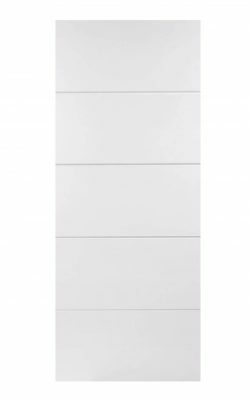 Five vertical strip panels surrounded by a solid frame. 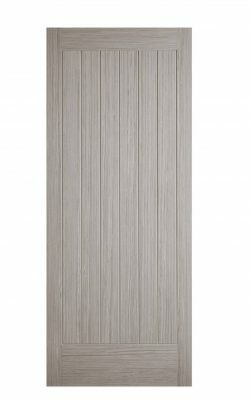 Engineered, Hardwood, solid core (weight up to 42kg). Available as a standard (35mm) version and as a 1-top light Glazed variant too. 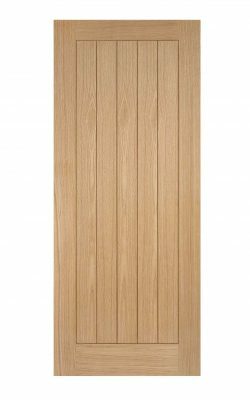 Oak Somerset FD30 Fire Door. 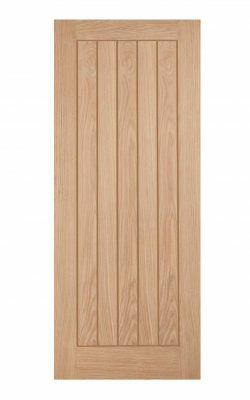 Available as a full timber standard (35mm) version and as a 1-Light central vision panel variant too.